Dante Lam brings the pain with his MMA inspired Unbeatable but will you go the full round or tap out ? 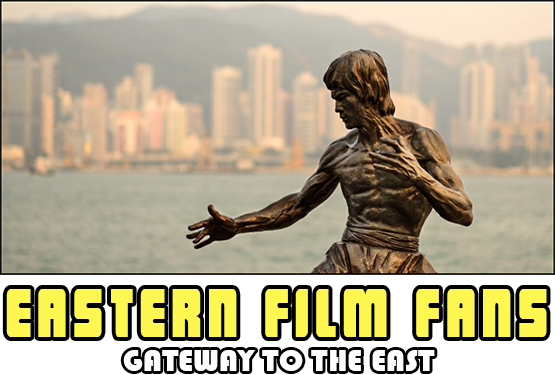 The scene is set at the very start with the interweaving stories that include Ching Fai (Nick Cheung) a former boxer who has fled Hong Kong due to his increasing debt , Lin Si-Qi (Eddie Peng) who is forced to work after his father loses his fortune and single mother Ming-Jun (Mei Ting) who hasn't been the same since a family tragedy. 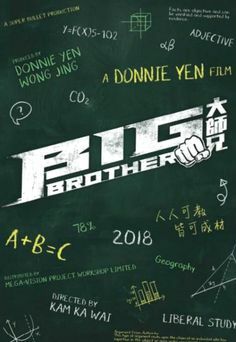 ChingFai gets a job at a local gym and takes a room at Ming-Jun's while Si-Qi joins teh same gym and after learning about Ching Fai being an ex boxer asks him to train him for teh up coming tournament so Si-Qi can show his father what you can achieve with hardwork and willpower. So the scene is set and everything will change as the tournament reaches its explosive climax. 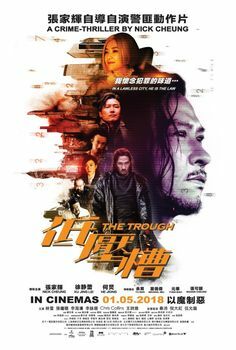 Dante Lam is on a roll, and I ain't talking sausage, the man can put together some great action cinema and is right up there in the ones to watch bracket. 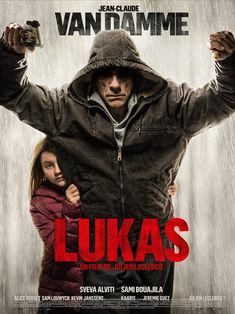 This film is amongst his best with the story set within the world of MMA and the lead actors bringing the story to life. First its nice to see Andy On get in on the action but shame hes not onscreen more and Eddie Peng is one to look out for a rising star for sure and soon to be seen in Martial Arts epic Rise of the Legend. 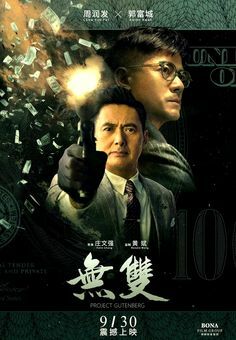 Still its Nick Cheung that's the glue that holds the picture together and his less is more approach works well for this film and ramps up the tension with some great fight scenes. 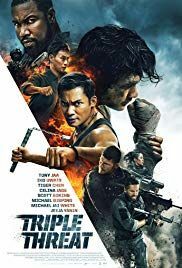 Unbeatable is up there in the top ten films of 2013 check out my link here and Dante Lam has certainly made this film unmissable.